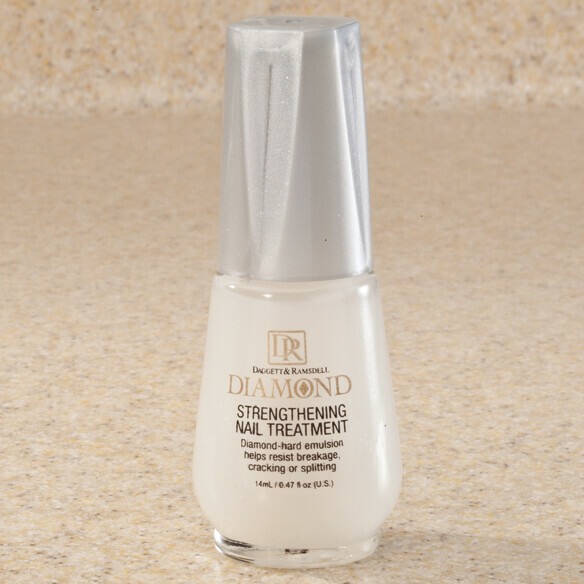 Nourish and beautify weak or aging nails with Diamond Strengthening Nail Treatment. The fortifying base coat helps strengthen nails with a diamond-hard emulsion that resists breakage, cracking or splitting. Nails will look stronger, healthier and more beautiful. 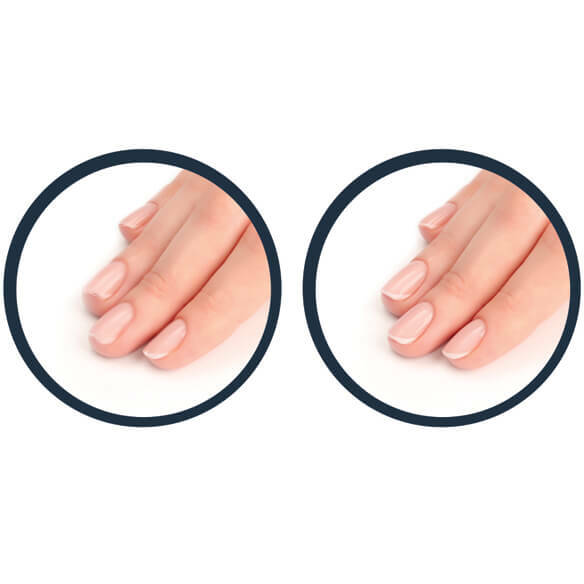 Use this fingernail strengthener daily for best results. Use daily as a fortifying base coat to help strengthen nails. I've only used product for about a week and it definitely is helping my fingernails. I will continue to use it. I had a nail problem of breaking and peeling. I tried this product and great news, I can paint my nails again! I'll be buying this product over again and again. I'm 74 years old and it's helped me. My nails are brittle. I saw this and thought I would try it. I have being trying everything I can find for my problems nails. Hope it helps my fingernails. I have very porous nails and wanted to try something to keep them from breaking, all the time.